Use mason jars for awesome party drinks! Don’t want to drink out of jars? 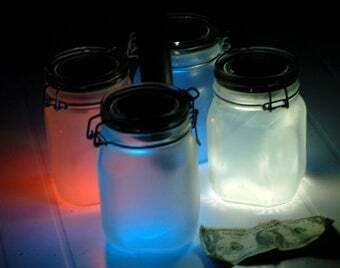 Use Mason Jars to create great outdoor lights! You can even make lanterns! Rope lighting is inexpensive and serves to make your computer desk look ultra cool. 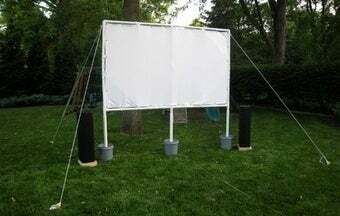 Create an awesome theater in your backyard. 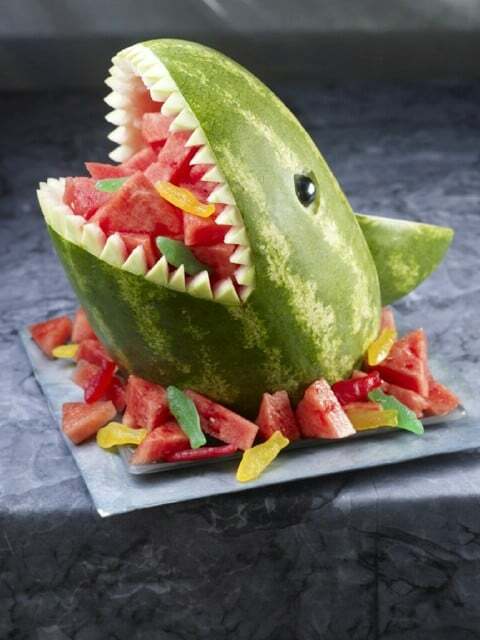 Fruit art is sure to wow at a get-together and isn’t hard to do if you know how. 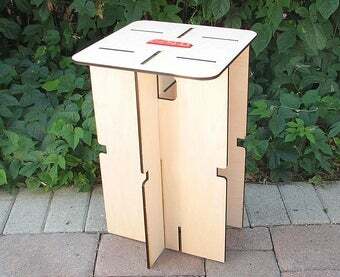 Take origami to the next level and fold your own functional furniture. 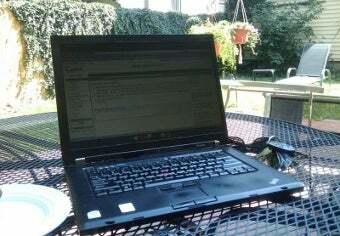 You can actually jerry-rig a Wi-Fi hot spot, but it will take some doing. you either need to rig your router to think its faster or make it into a repeater. A repeater is tougher because you’ll need to know how to not only boost your antenna but also increase your signal strength and create a parabolic template. Don’t forget to share this page (and these awesome ideas) with your friends!